One of the most important features of authentication is the non-repudiation property, implemented by digital signatures. This useful feature of authentication may, however, not be necessary in some cases, such as e-voting, and should indeed be avoided. 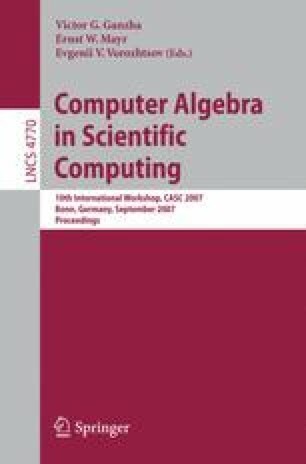 In this paper, by a combined use of public-key encryption, digital signatures, coding, quadratic residues, and randomness, a new scheme for deniable/repudiable authentication is proposed and analyzed, and a complete example of the scheme is given. The security of the scheme is based on the intractability of the quadratic residuosity problem.